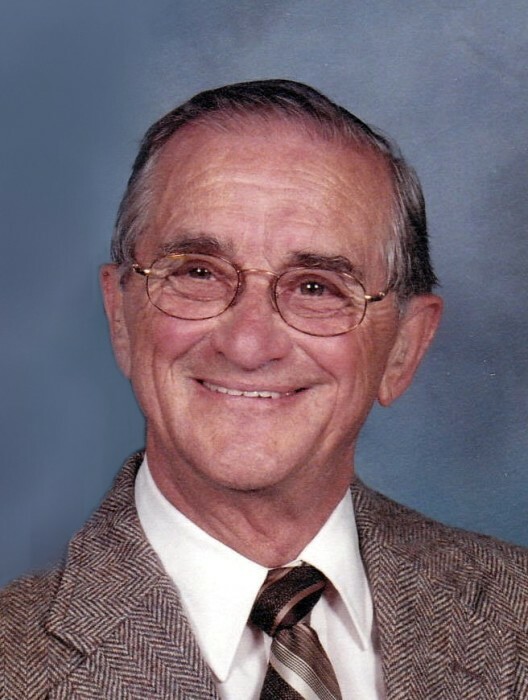 Paul S. Gabriel, 92, of Quincy, passed away at 6:55 a.m. Monday (November 5, 2018) in Good Samaritan Home. Born June 8, 1926 in Kennett, Missouri, Paul was the son J.C. and Mallie Henfling Gabriel. He married Marjorie Loos on March 20, 1948 in Salem Evangelical United Church of Christ. She preceded him in death on April 8, 2000. Mr. Gabriel proudly served his country in the United States Air Force during WWII and the Korean War. 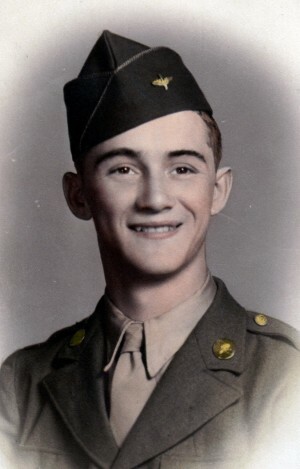 Paul was a 1944 graduate of Kennett High School in Kennett, Missouri and attended Gem City Business College in Quincy and Western Illinois University in Macomb. He was employed as a wire chief and telegraph operator for Burlington Railroad for three years and then as a sales representative for Milnot and Proctor and Gamble Company. In 1976, Paul co founded Alarm Systems Inc. which he operated until his retirement in 1989. Paul was a member of Salem Evangelical United Church of Christ where he taught Sunday School for 14 years and a former member of Quincy Masonic Lodge No. 296, Quincy Consistory, Quincy American Legion Post No. 37, Golden K Kiwanis, R.S.V.P. and was an Exalted Exhausted Rooster with the Quincy Jaycees. Paul volunteered for many years at Blessing Hospital and was a licensed Ham Radio Operator in which he handled emergency relay messages during natural disasters. He was an avid stamp and coin collector, but his greatest joy was the time he shared with his family. Survivors include two sons, Martin "Marty" Gabriel (Marilyn) of Quincy and Ross Gabriel of St. Anne, MO; a daughter, Janet Adair (Jim) of Columbia, MO; three grandchildren, Brian Sturhahn of Fairbanks, AK, Matthew Gabriel (Allison) and Mark Gabriel (Megan) both of Quincy; three great grandchildren, Mason Gabriel, Jack Gabriel and Evalynne Gabriel; two sisters in law, Melba Loos and Marian Maxwell (John) both of Quincy; and several nieces and nephews. Paul was preceded in death by his parents; and his wife Marjorie; and a brother, Gene Gabriel (Janice). Funeral services will be held Friday morning at 10:00 in the Zehender Robinson Stormer Cookson Funeral Home with Pastor Matt Hunt officiating. Burial with Military Honors by the Scott Air Force Base Funeral Honors Detail and Quincy American Legion Post No. 37 will be in Greenmount Cemetery. Visitation will be Thursday evening from 4:00 to 6:00 and Friday morning from 9:30 until the time of services at the funeral home. Memorials may be made to St. Jude Childrens Research Hospital, Salem Church or Good Samaritan Home.